La Crosse's Gentle Dentist • Get Exceptional Dental CARE for the Whole Family.  If words like gentleness, kindness and compassion don’t come to mind when you think of your visit to the dentist, you should call Stanek Dental. Choosing a Dentist For Yourself or Your Family Can Be A Difficult Decision. Learn Why Our Patients Choose Us.